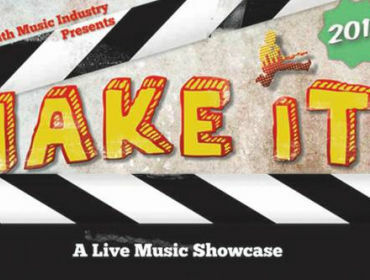 Home » News & Views » Local Info » “Make it” Live Showcase! Just a quick reminder about the show on SATURDAY 30th OCTOBER at The Muni, Pontypridd. 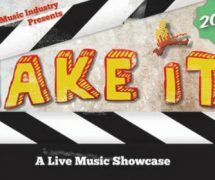 This is a truly awesome line-up celebrating the MAKE iT! Music & Media Project. Alongside the live showcase, you can also apply to be part of the MAKE iT! 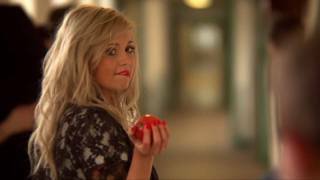 Music & Media Project 2011. Is this the new fashion?